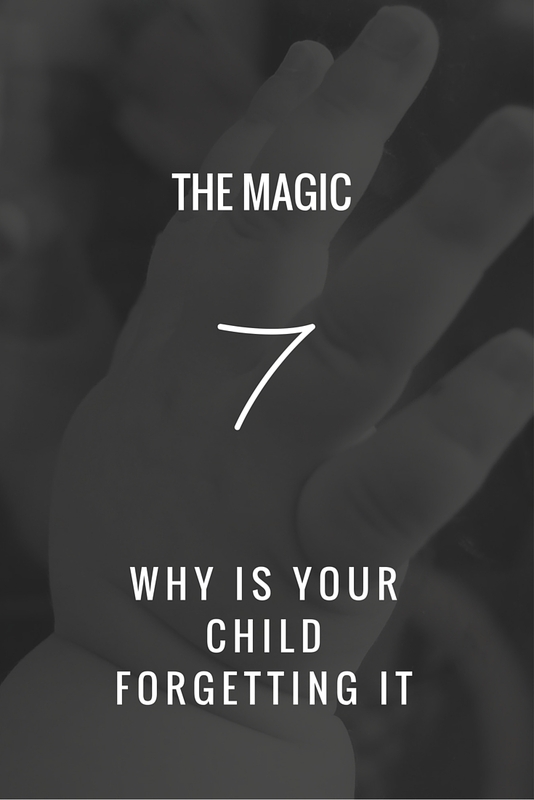 Have you ever wondered why your child forgets 5 (or 6 or 7) when s/he learns to count? Almost all toddlers learning to count (in any language) do forget a digit at some point. Our daughter, almost 3 years old, can count to 10 in her 4 languages but she almost invariably forgets the number 6 in every language at the moment! I am sure you may have encountered something similar with your child. This is a very normal phenomena in children. This is to do with working memory. Working memory is the part of short-term memory that is concerned with immediate conscious perceptual and linguistic processing. The term working memory refers to a brain system that provides temporary storage and manipulation of the information necessary for such complex cognitive tasks as language comprehension, learning, and reasoning. It is an area of high-speed memory used to store very short term words while you are speaking, for example. Knowing what you are going to say next is part of your working memory. I will skip over the very technical details and the various parts of the working memory. But the capacity of working memory generally develops from childhood until adolescence and declines later with age. Working memory has been linked to other aspects of cognition and learning. For example, children who have poor working memory skills often struggle academically because of difficulty in following the, sometimes, surprisingly complex instructions provided by teachers. One theory of working memory that could explain our children's skipping a digit is Miller's Magic 5. Sounds good, doesn't it? It is not a magic trick. It is to do with the fact that the number of objects an average human can hold in their working memory is 7 ± 2. 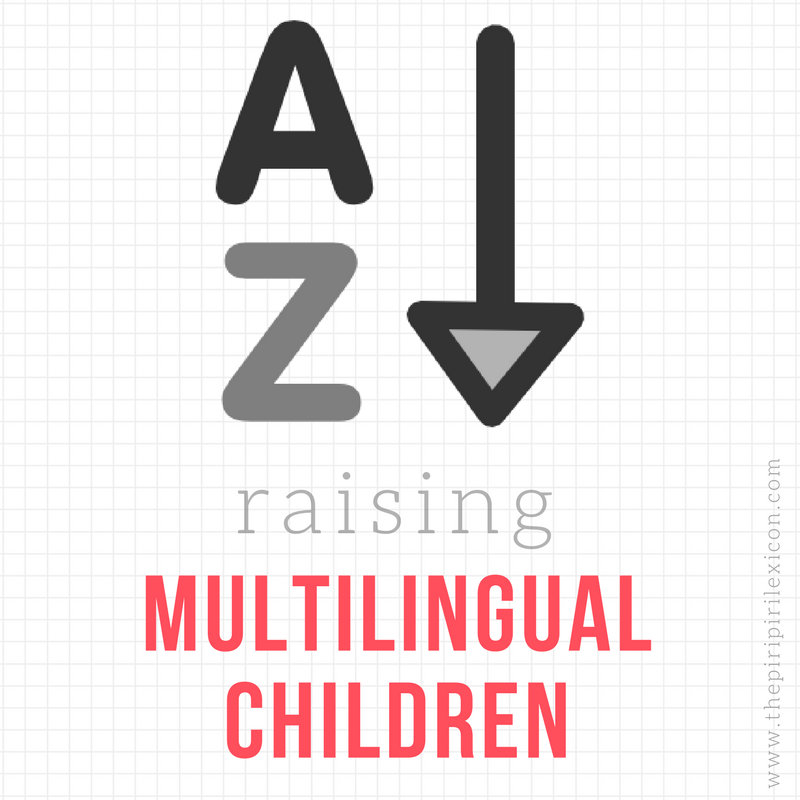 As she is multilingual and is doing this in all of her languages, it is good evidence for the fact that working memory is language-independent. Working memory affects all language similarly. 1, 2, 3, 4, 5, 7, 8, 9, 10. Back to practising and developing those working memory skills! Miller, G. A. (1956). "The magical number seven, plus or minus two: Some limits on our capacity for processing information". Psychological Review 63 (2): 81–97.